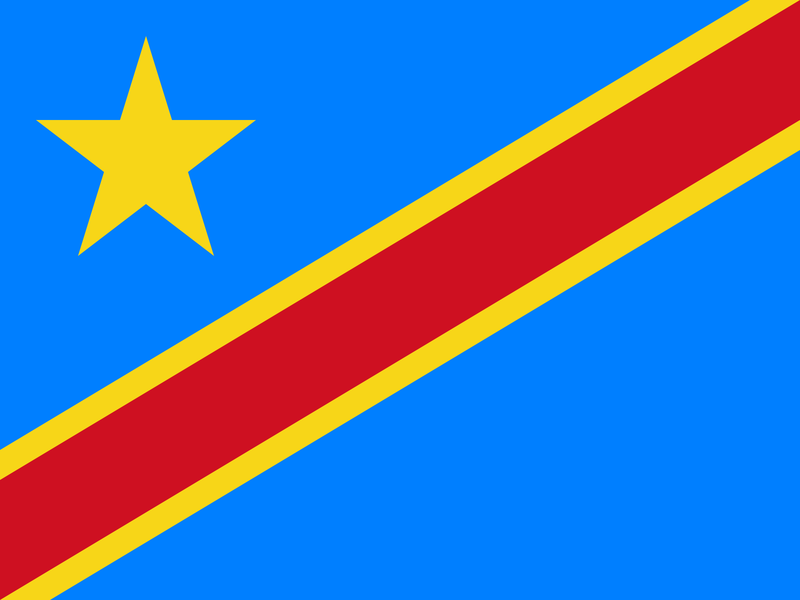 The Katanga Insurgency started almost immediately after the DRC’s independence from Belgium in 1960. The mineral rich region attempted to declare independence bur failed to do so in the Congo conflict and was reintegrated back into the DRC. On 9 September 2011, rebel leader Gédéon Kyungu Mutanga escaped from prison. There is also a Rwanda based Katanga liberation movement and the two governments are working closely to quell the insurgency. The Allied Democratic Forces was founded by Jamil Mukulu, an Ugandan ultra-conservative Muslim. He was reported to have connections with Osama Bin-Laden when he lived in Khartoum, Sudan. After allying his group with the National Army of the Liberation of Uganda, the new radical group pledged to turn Uganda into a Islamic fundamentalist state. By 2002, resistance from the Uganda army forced the ADF-NALU to relocate their activities to the DRC. The attacks dwindled until 2013 when it saw a resurgence of major ADF activities in both states. Starting as a conflict between the Military of the DRC and the Hutu group of the FDLR, the ethnic groups of the Tutsis and the Hutus battled each other in the Kivu region of Eastern Congo. Two previous peace negotiations were attempted but both saw no resolution as the third phase of the conflict began in January 2015. The DRC has announced their intentions to launch offensive action against the FDLR and its supporters. This can be seen as an extension of the Hutu-Tutsi conflict which was also responsible for the Rwandan genocide.